The elasticity and special structure of Natur Memory provide optimum support. 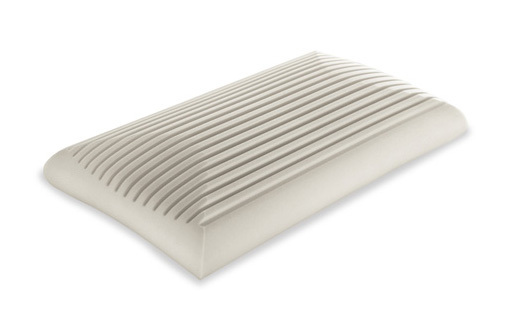 As it reacts to body heat Natur Memory adapts perfectly to the natural contours of the neck and spine, distributing weight over the entire surface, relieving pressure on the heaviest points and ensuring great comfort and relaxation in any position. After use, Natur Memory gradually and constantly returns to its original shape, guaranteeing high performance over time. 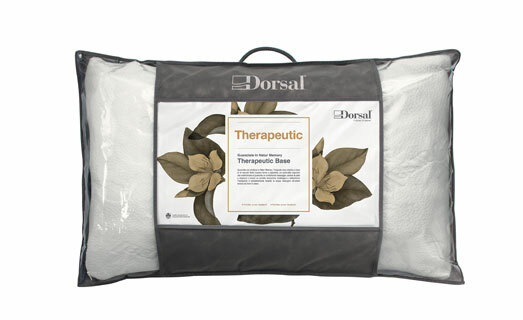 Dorsal’s innovative Natur Memory, the first viscoelastic material from natural renewable sources, is distinguished by its ingredients: sunflower oil and water. Natur Memory is odourless, highly breathable, non-allergenic and anti-bacterial. 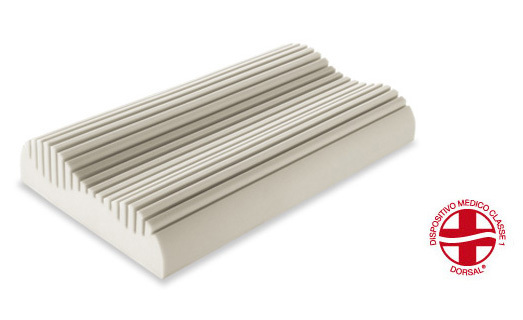 Natur Memory pillow, now available also in standard soap shape, with special air channels that allow the pillow to provide comfortable massage, let the skin breathe and create a perfect microclimate. Dry in the shade away from heat sources. Personalized carrying case for Memory Foam pillow.